- The Organizing Committee have the right to use the booktrailers to promote the festival through social networks, sites, YouTube, mass media etc., without informing the director and payment . - booktrailer must not contain any mention of specific brands of goods, trademarks, and commercial organizations and sponsors aside the organizations of the festival. 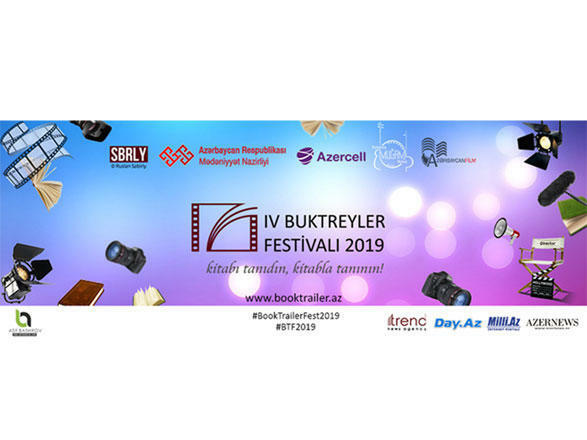 Applications for participation in the Booktrailer Festival will end on April 1, 2019. The festival is held under the motto "Popularize the book, be popular with the book!" Booktrailer Festival was successfully held in 2016 for the first time in the country.